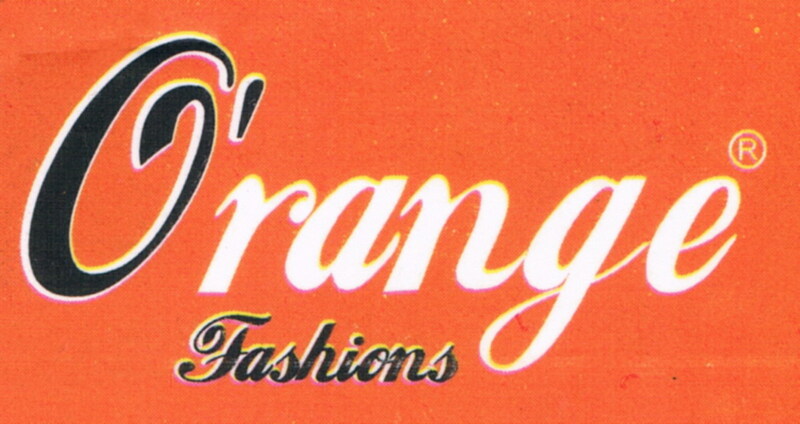 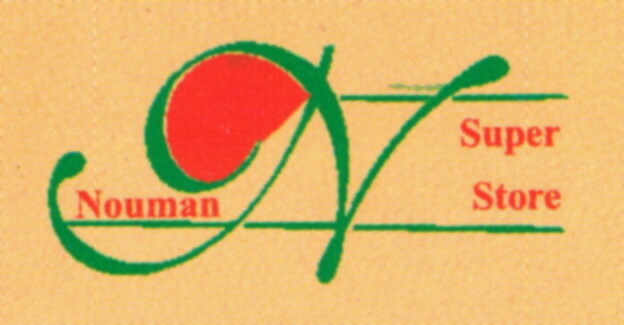 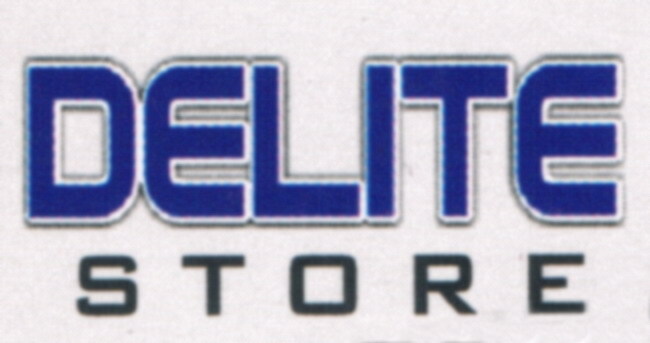 Vinda Group was established in 1985. 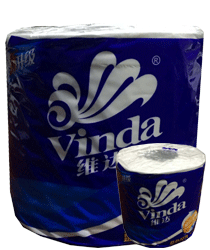 Over the past 25 years, Vinda has been focusing on developing and manufacturing high-grade household paper products, with continuous innovation and development. 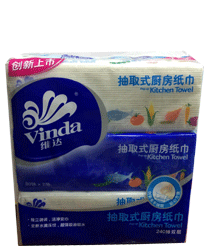 Today Vinda has grown from a small private company into a well-known brand in China. 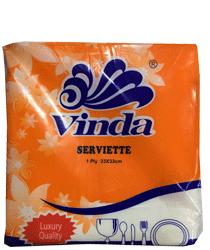 Vinda has always been looking for innovation and progress. 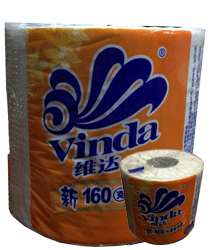 Vinda’s accurate understanding of its markets results in new product launches to satisfy the fast-changing consumer demands. 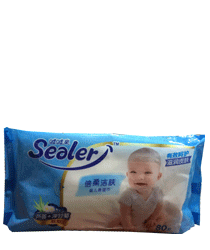 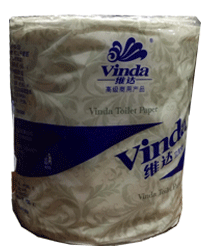 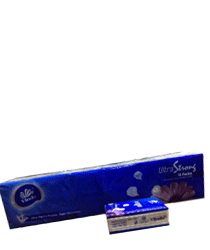 Besides producing high-grade household paper products including toilet paper, pocket handkerchiefs, boxed facial tissue and paper napkins, Vinda has been actively developing new products, such as paper made of recycled fiber and wet tissue. 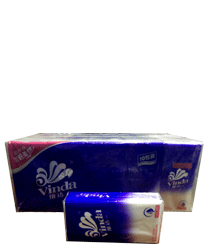 Vinda’s innovation and caring service let our customers enjoy life every day and not surprisingly generate high customer loyalty and satisfaction. 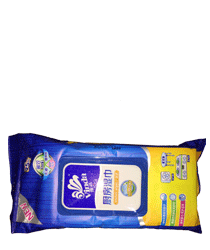 Vinda continues to seize every opportunity to reinforce its position in the market with unique expertise, first-class products and excellent services, and to become the best brand of personal care and household paper products.